Gene Simco is the founder of the Mid Hudson Valley's first Black Belt Brazilian Jiu-jitsu and Mixed Martial Arts Academy. NYMAG now has locations in New Windsor and Wappingers Falls NY where students from all over the tri-state area come to train. 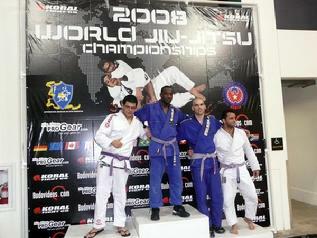 NYMAG is the largest and most accredited BJJ & MMA Academy north of NYC and has produced World and Pan Am Champions. NYMAG is an Official Team Registered with the IBJJF - the official governing body for Brazilian Jiu-jitsu throughout the world. NYMAG is the only Brazilian Jiu-jitsu school in the Poughkeepsie area with Black Belt instructors registered with both the IBJJF and the Federacao de Jiu-jitsu do Estado do Rio de Janeiro - the official governing body for Gracie Jiu-jitsu in Brazil. Gene Simco is a 2nd Degree Brazilian Jiu-jitsu Black Belt and operates NYMAG (New York Martial Arts Gym), a Mixed Martial Arts School offering instruction to recreational students for self defense and champions of Jiu-jitsu, Muay Thai and Mixed Martial Arts. Although NYMAG has a large staff of instructors, Gene has personally produced champions of MMA, and at a World Level in Brazilian Jiu-jitsu. Coming from a traditional martial arts background, Gene's personal focus is on combatives and self defense; he a Special Operations Combatives Arts Association Instructor and has taught many elite Military and Law Enforcement Personnel. 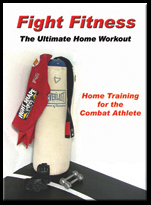 Gene is also an avid Muay Thai practitioner. In only three years of training with Gene Simco and no previous BJJ experience, Steven Olivier has won in advanced divisions at several grappling tournaments, a Gold Medal at the Pan Ams, and a Gold Medal at the World Championships of Brazilian Jiu-jitsu. At the World Championships, Steven won all of his matches by submission, leaving no room for dispute. Steve is continuing his training at NYMAG and acts as an assistant instructor. By enrolling in classes, you will learn the same proven method that Steven uses to win and have the benefit of training with the highest level of instruction in the area. "I am a Law Enforcement Officer and I've been training under Gene Simco since February 2007. 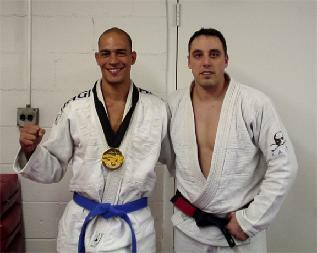 I received my blue belt in August 2008 and decided to test my skills in the PAN AMERICAN JIU-JITSU NO-GI CHAMPIONSHIP on October 4th 2008 in NYC and came in first place. Gene's techniques and his simple ways of teaching has made me a Gold Medalist. 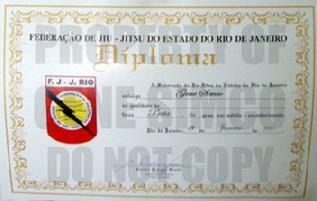 The skills that I have learned has prepared me to defeat my opponents on the mat and in the streets." of Bitetti Team founded by World Champion and UFC Veteran Amaury Bitetti. 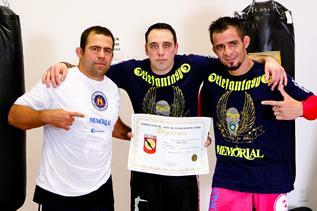 Amaury Bitetti and Marcelo Nigue presenting Gene Simco with his BJJ Diploma. 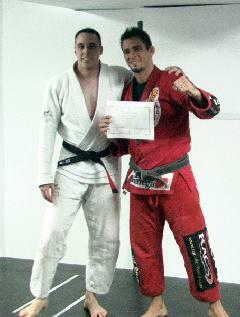 Gene Simco Receiving his Black Belt in Brazilian Jiu-jitsu from Marcleo "Nigue" Sandes. Take Brazilian jiu-jitsu Classes at The Hudson Valleys Premier Jiu-jitsu and Mixed Martial Arts Academy in Dutchess County New York. Students train in BJJ and MMA (Mixed Martial Arts) from Wappingers Falls, Poughkeepsie, Hyde Park, Newburgh, Rhinebeck, Fishkill and Lagrange.